Talk about your cutie patootie! 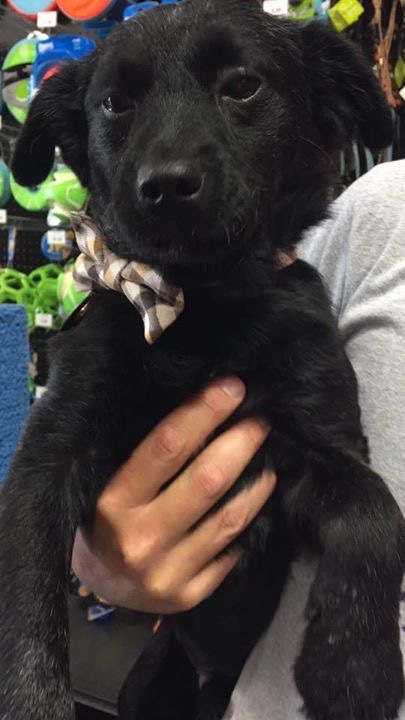 Lil Connor was rescued from a local shelter as he was sadly discarded as a stray prior to him being found. 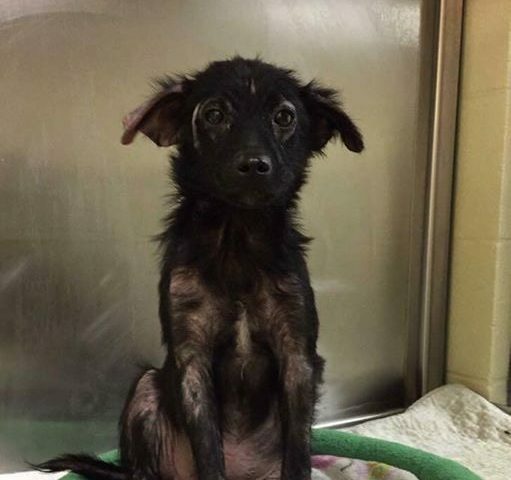 He was covered in fleas, skinny as a rail, and unfortunately stricken with the yucky, itchy mange. But, look at him now!! 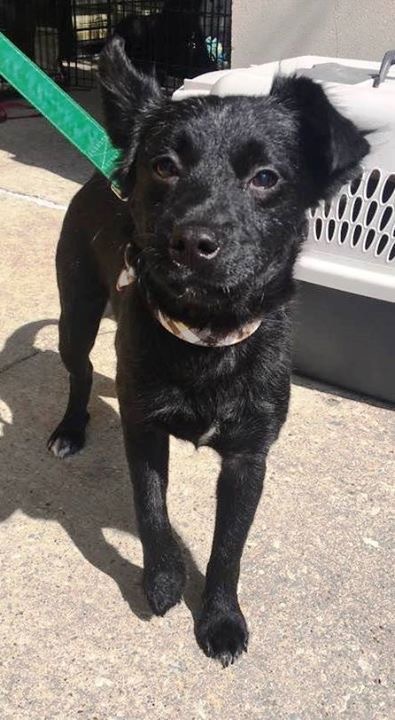 Connor is estimated to be just under a year old and once he gets fixed, he’s ready for his furrever home! He’s good with dogs, people, and even the kitty cats. 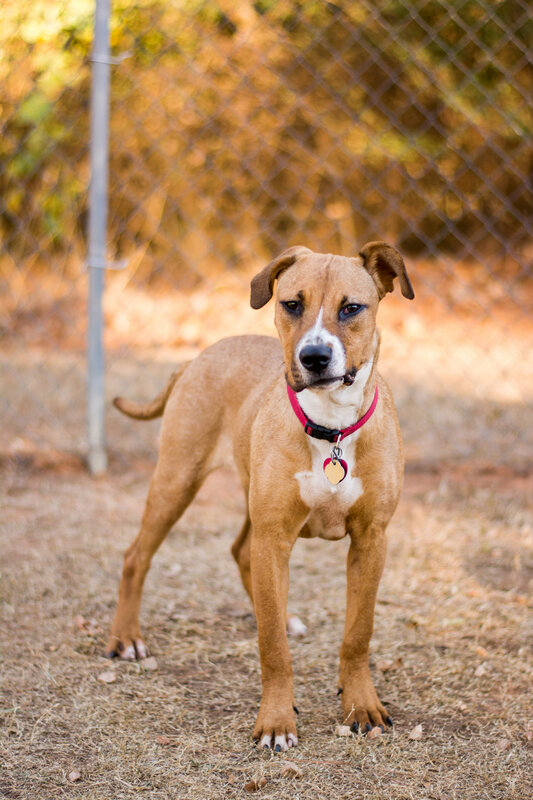 He is still a puppy, so he loves to play but is sweet enough to keep you company on the couch. 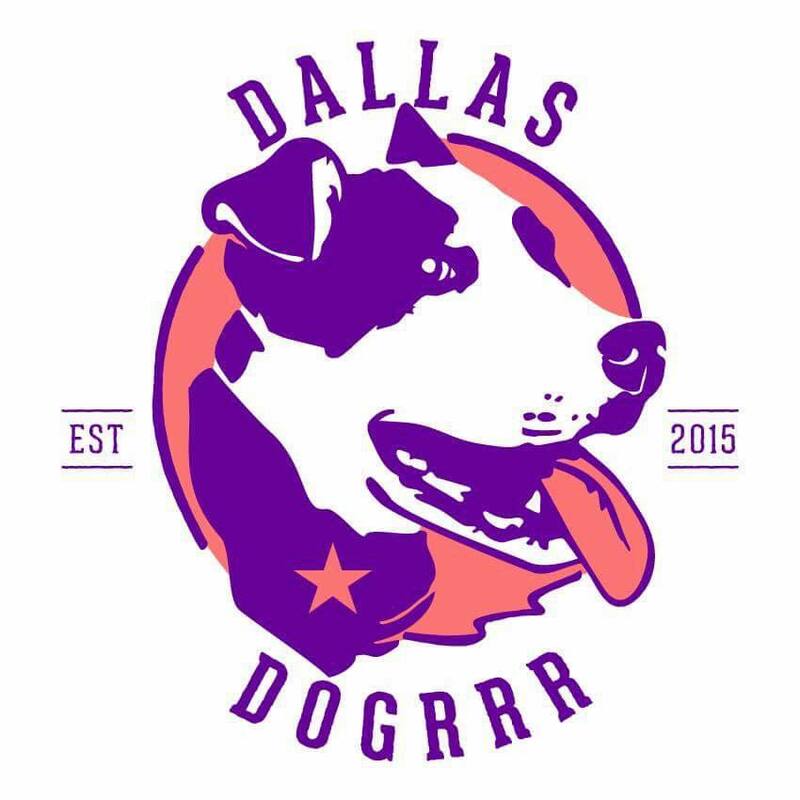 For more information please email: [email protected] or visit Dallas DogRRR on Facebook! 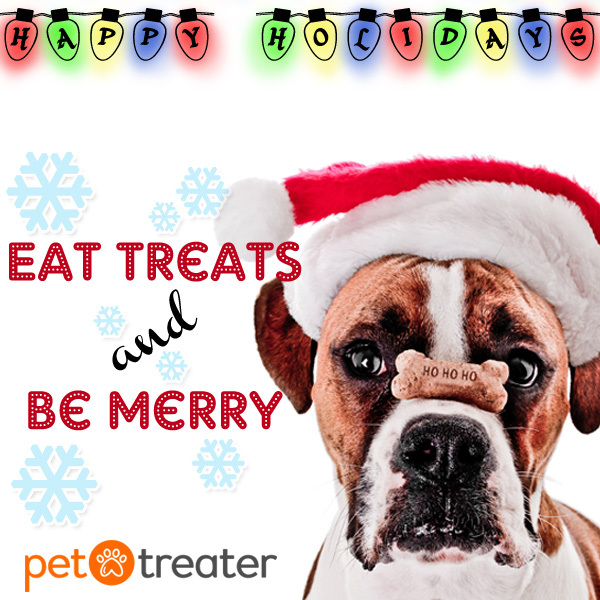 It’s not too late to sign your pup up for our December Pet Treater box! Click the banner to sign up today!